How many of you are a sucker for the home décor stores? I have a certain weakness for Kirkland’s home store. I absolutely LOVE that store. It’s bad. I will make excuses just to go to that store. I happened to be shopping there when I stumbled upon an adorable owl soap dispenser. Of course I HAD to buy it. 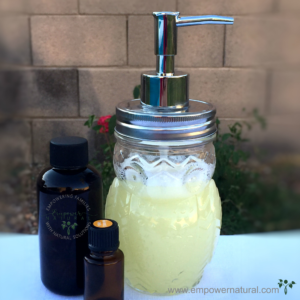 I convinced myself my followers wanted a simple DIY hand soap recipe so I needed to buy it! Plus I had a coupon for $10 off my total order. Everything was screaming for me to buy it, right? If I am going to be honest, in my year of using essential oils I have yet to make a homemade hand soap. I have wanted to try it, but have not until now. It was by far one of the quickest DIY recipes I made so far. Well, it is right up there next to my DIY Sugar Scrub and DIY Oil Pulling Chews. Pour all ingredients into your soap dispenser and mix. As my 4-year-old would say, “BAM!” You are done! It really is that simple. 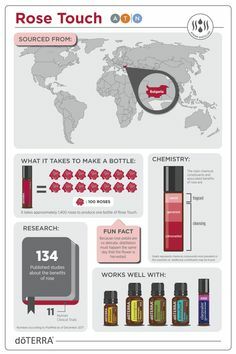 Depending on what you are looking to achieve with your essential oils you can choose from a few different oils. There are some great oils for the aroma like Lavender, Wild Orange, and Jasmine. Or you can choose different oils for their therapeutic benefits as well with oils like Lemon, Melaleuca, and the Protective Blend. 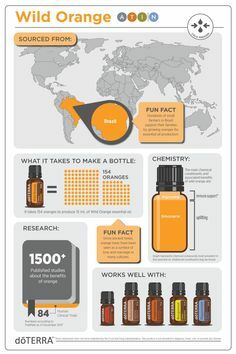 Wild Orange includes cleansing agent properties. Protects against seasonal and environmental threats and is a powerful cleanser and purifying agent. Geranium include antibacterial and cleansing properties, reduces puffiness, and destroys germs. Geranium has been used in skin care. It works as a cleanser for oily skin. Lavender prevents unwanted pathogens, reduces puffiness, destroys germs, purifies, is regenerative, and sedative. Lavender is widely known for its calming and soothing benefits. Jasmine properties include calming and regenerative. Jasmine is used for sensitive skin, to help soothe irritated and dry skin, and reduce fine lines and wrinkles. Melaleuca is a known for its purifying properties. Melaleuca protects against seasonal and environmental threats, promotes healthy immune function, and renowned for its cleansing and rejuvenating effect on the skin. Lemon known for its powerful cleansing agent that purifies the air and surfaces. Lemon is commonly used in most natural DIY cleansers. Protective Blend is made up of orange peel, clove bud, cinnamon bark, and eucalyptus and rosemary leaf essential oils. The Protective Blend protects against environmental threats and helps support the body’s natural cleansing agent defenses. Comment below which essential oil you prefer to for your homemade hand soap. 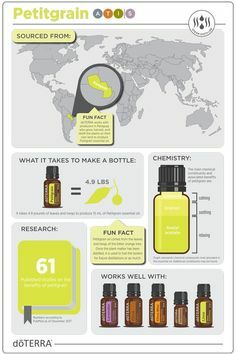 If you would like to learn about the essential oils I prefer, drop me a line here. Aw, Thank you Barb! You know where to find me. Thank you, I use this in my kitchen!